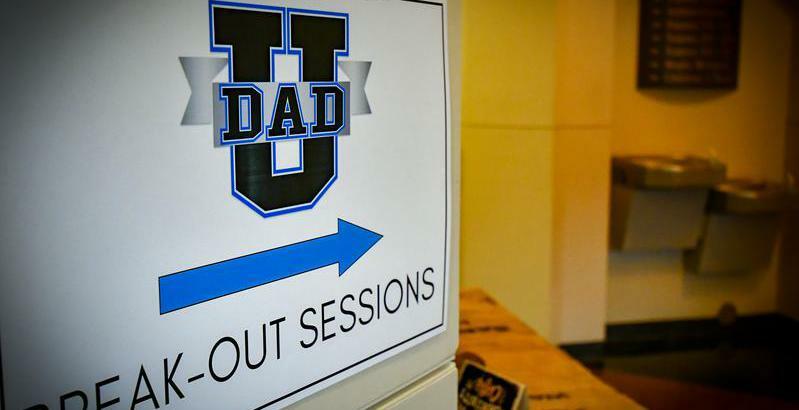 Suit Up Ministries - DADS...Cool Down and Give Thanks! DADS...Cool Down and Give Thanks! DADs…there is nothing like the rush of finishing a race and cooling down after a great run. Maybe I like cooling down because it means that I am done with my workout…but I think more than anything else…it represents accomplishment. When I am in the cooling down phase of a run or work out…I find myself reflecting on the work out itself…and it never fails…the harder the workout…the better the feeling! What I have found is that the feeling of accomplishment carries over into other parts of my life. Physically working out helps me see the blessings of each day. Even beyond a physical work out is the importance of spiritual fitness. Reaching the cooling down phase with God usually means that you have just experienced a mountain top or life changing experience…and cooling down in the spiritual sense is the time to bow down and give thanks to God for the blessings of the day. When was the last time you found time…to cool down and give praises to God? DADs…as you find yourself between Christmas day and a New Year…make time to "cool down” daily, giving thanks for the countless blessings you have already received...and for all the plans God has in store for you in 2019!